Raleigh is located on the East Coast, about halfway between New York and Florida. About one-half of the U.S. population lives within a day&apos;s drive of Raleigh. Two major north-south interstates, I-95 and I-85, pass within 25 miles of Raleigh, and I-40, which runs east to west, passes through the capital city. 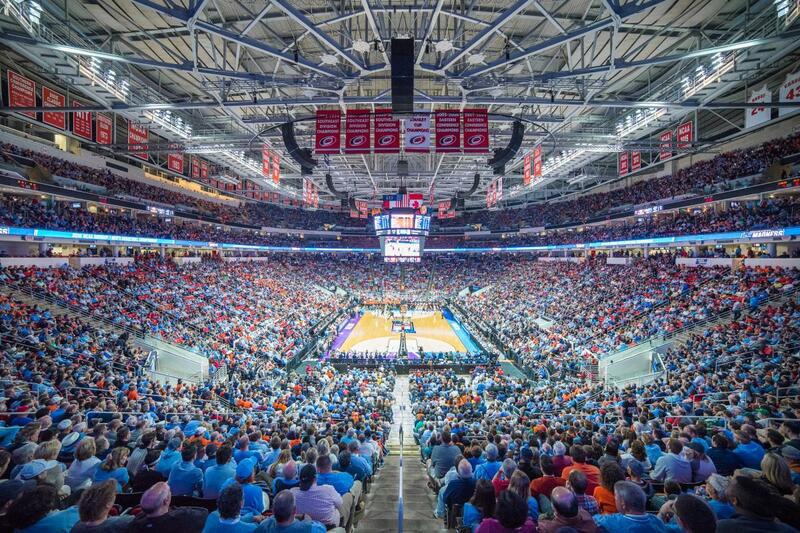 The convenient location and the opportunity to increase registration and attendance are key reasons why many sporting event rights-holders have selected Greater Raleigh. Flying to Raleigh is easy... and inexpensive. 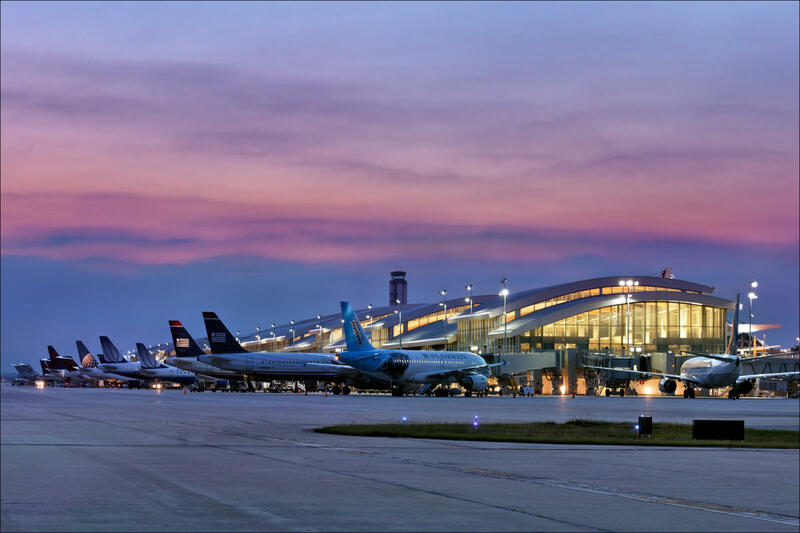 RDU International Airport, located about 15 minutes west of downtown Raleigh, offers 400 daily flights to more than 65 nonstop destinations. RDU is big enough to get you just about anywhere but small enough to navigate without feeling overwhelmed. And best of all, you&apos;ll find that the cost of flying into RDU will not ruin your travel budget. Fares are ultra-competitive (read: very affordable). What&apos;s more, over the last 10 years, RDU has consistently ranked among the friendliest and fastest-growing airports in the United States. Greater Raleigh is home to more than 140 hotels with more than 15,000 rooms. Dozens of hotels are convenient to virtually all of our primary sports venues, and you will find a wealth of options from which to choose. Whether you want full-service, limited service or extended stay, or perhaps you&apos;re more interested in a specific location, finding just the right hotel in Greater Raleigh will be as easy as a breakaway layup. The list of major sporting events held in Greater Raleigh is as lengthy as it is impressive. 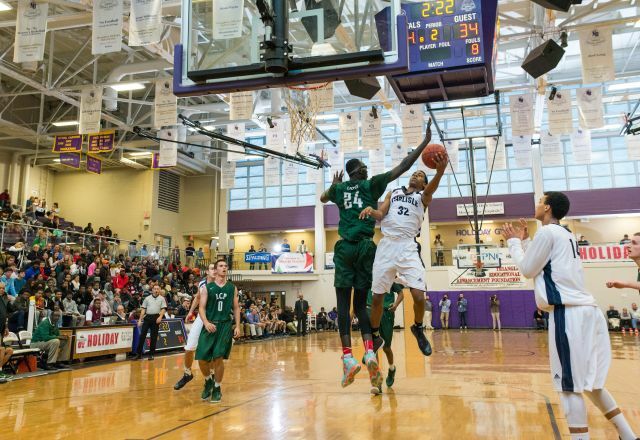 From the 1999 Special Olympics World Summer Games to NCAA basketball&apos;s "March Madness," from the 2003 WUSA All-Star Game to a myriad of AAU events, the Raleigh area has been a successful host to all sorts of tournaments, championships and special events. Central N.C. is famous for its pleasant weather year-round. Our summers are warm (okay, they&apos;re hot) and sun-splashed, and our winters are comfortable and crisp. Spring and fall are simply spectacular. Folks around here love their sports. In fact, they are down-right passionate about it. Whether playing it, watching it in person or on TV, or supporting it in any number of ways, the Raleigh area has proven itself time and time again to be one of the most sports-friendly regions of the country. That&apos;s one reason why events receive a warm welcome here and typically turn out to be very successful. 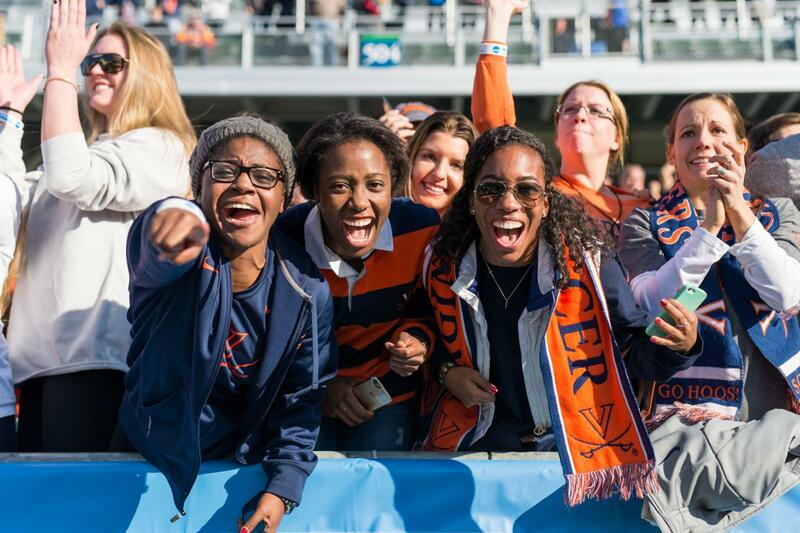 The Greater Raleigh Sports Alliance staff can help event rights-holders and planners in a variety of ways. Contact us by phone or e-mail for assistance with bid preparation, site inspections, venue selection, hotel arrangements... just as a starting point. If you have an event that&apos;s a good fit for our community, we&apos;ll do everything we can to bring it here and make it successful. 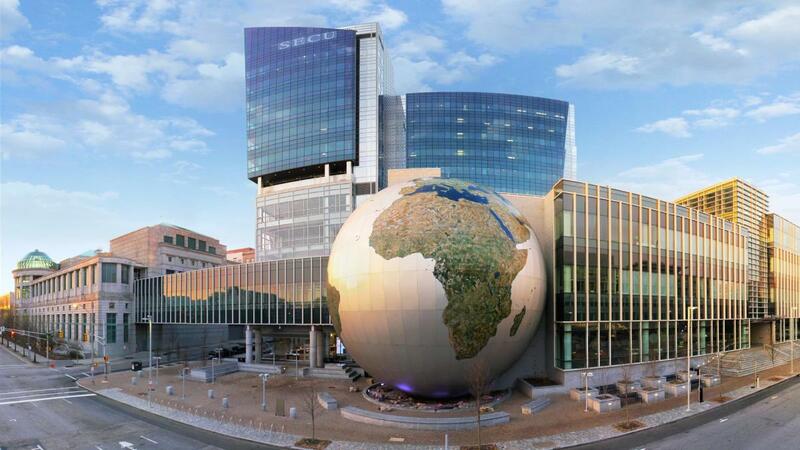 In between games, on off days or after the competition is complete, you can take advantage of dozens of free family attractions in Greater Raleigh. The capital city area is replete with museums, parks and lakes, cultural and historic attractions, and special events and festivals. It&apos;s a fabulous destination that can turn a sporting event into a family getaway or vacation. Click here for more on things to do and places to see around Raleigh. No event would be complete without excellent shopping and dining opportunities. And in that regard, you simply can&apos;t go wrong in Raleigh. This is a shopper&apos;s paradise and a culinary capital. And, since Raleigh is centrally located in N.C., one of American&apos;s most scenic states, you are just a short drive from places like Chapel Hill, Durham and Pinehurst, and an easy drive to our majestic mountains and spectacular beaches. Find out more about N.C. destinations.